Meaning: There are conflicting views on the meaning of the Argentine flag. 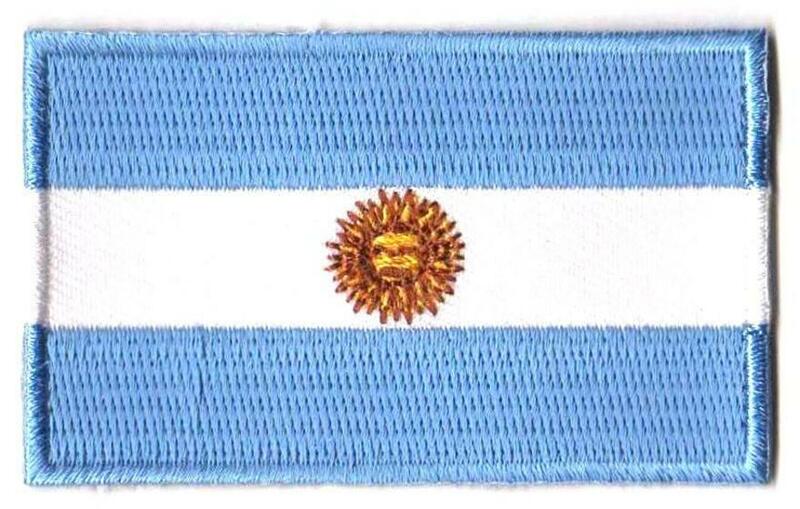 One theory states that the blue represents the Rio de la Plata, (River of Silver) which is the widest river in the world and that the white represents the metal silver, as the word Argentina originates from the Latin word 'Argentum' which means silver. Early conquerors thought there were large quantities of silver hidden in Argentine's river's banks. 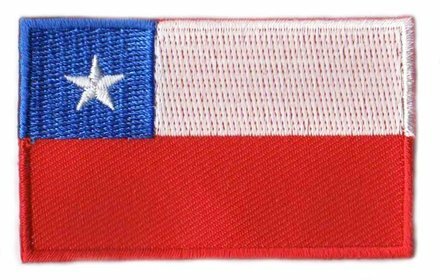 Another theory of the Argentine flag colors state that they represent the Bourbon Dynasty of Spain, as Spain colonized Argentina in 1516. Argentina received its independence from the Spanish 300 years later in 1816. History: An Argentine flag without the sun has existed since 1816. The first time the sun showed up on an Argentine flag was in 1818. The current Argentine flag was adopted on Feb. 25, 1818. The sun bearing flag used to be restricted to military and government agencies. Later on citizens of Argentina were given permission to use this Argentine flag as long as they handled it with respect and honor. Interesting Facts: Argentines call the blue color of their national flag 'celeste', which is the color of the day sky seen from normal angles of sight. When ceremonially carried, the Argentine flag and flag bearers are subject to certain particular and elaborate practices set by law and flags are always carried with at least two escorts. Argentine's flag bearers usually have to go through a screening process and in schools there is strong competition by students to achieve the honor. Often students with the best grades are chosen to be Argentine's flag carriers (source: worldflags101).